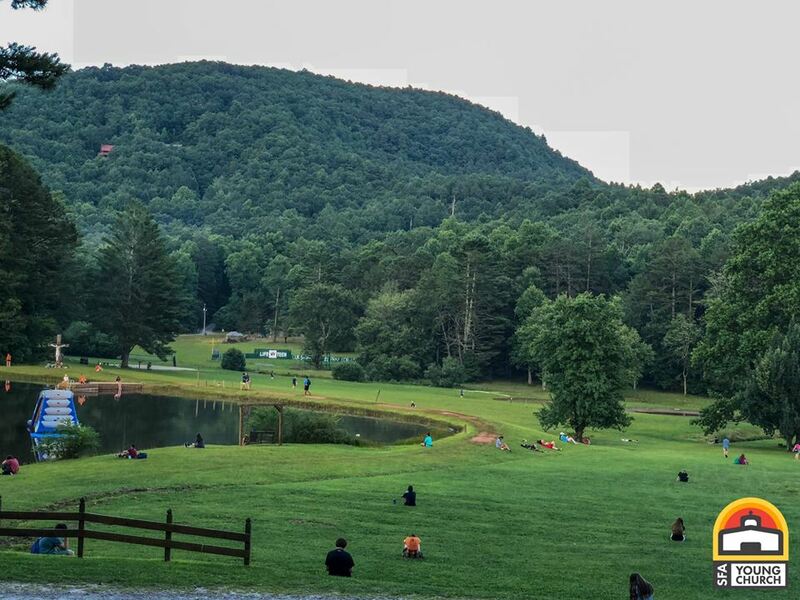 Covecrest is for incoming 9th graders through graduated seniors. Contact Tim Jara for more information at tjara@sfatx.org. 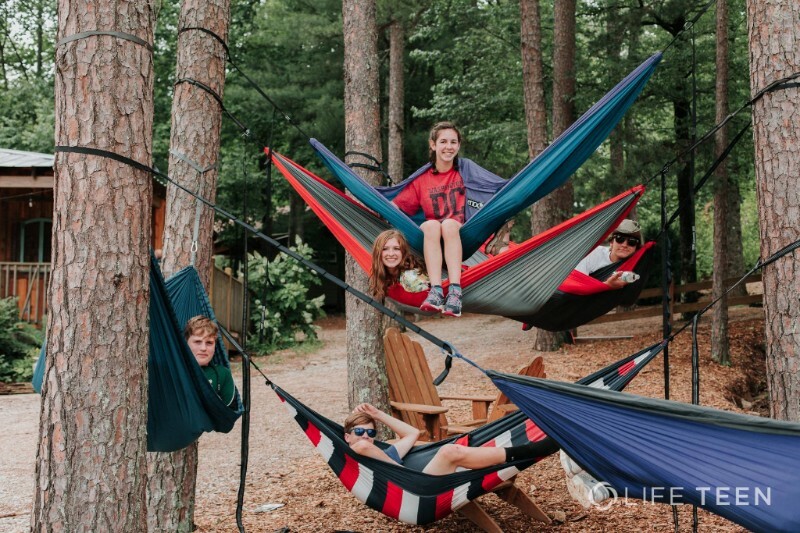 Covecrest is a week-long camp in Tiger, GA that is available for incoming freshman through graduation seniors. 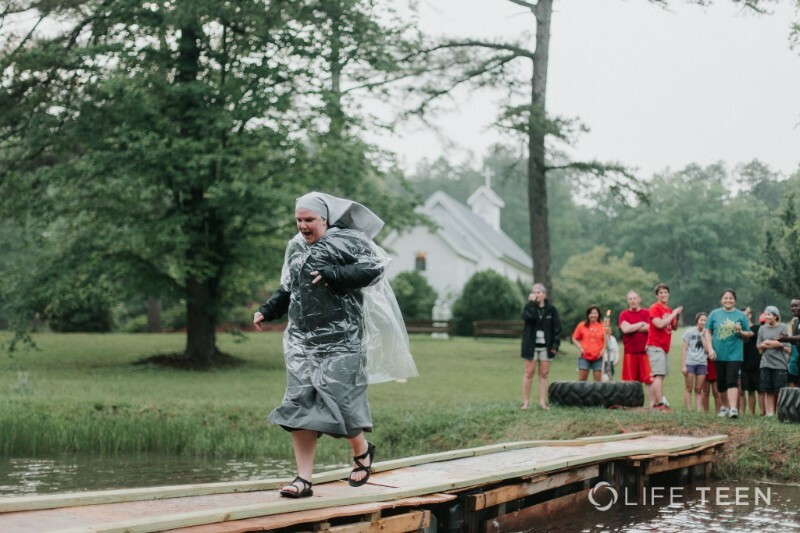 This is an amazing and life-changing Catholic camp including white water rafting, high ropes obstacle courses, hiking, a great message, Mass, and prayer experiences. 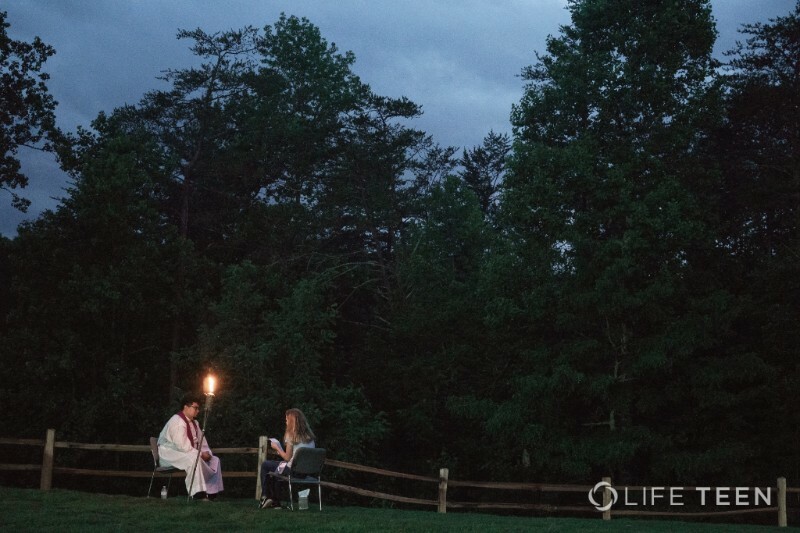 For more than 10 years, parishes, schools and groups from around the world have traveled to Covecrest to grow in their faith. 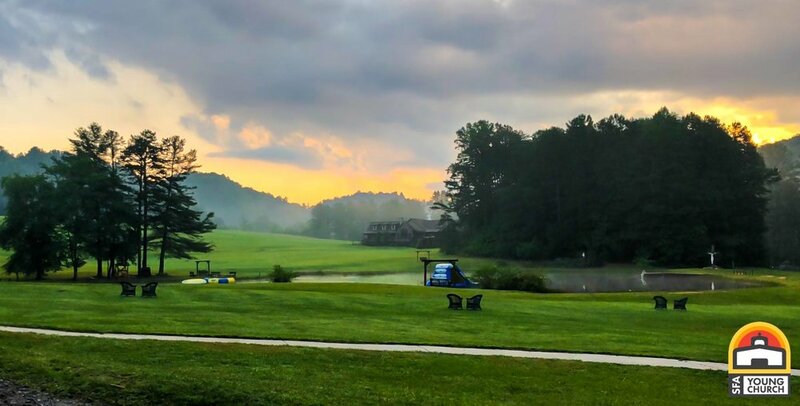 Tucked away in the North Georgia Mountains, the grounds of Covecrest are peaceful, powerful and restful. We hope you’ll join us soon! ***Please click here to view our information packet. Registration Below! 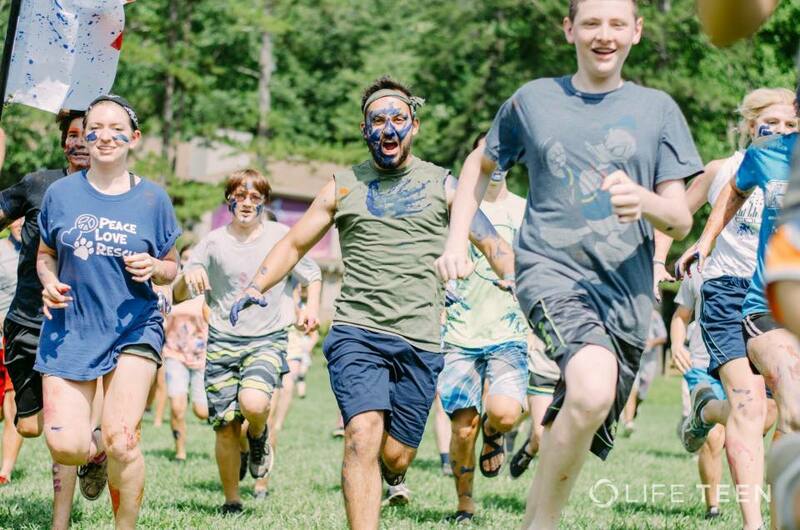 Click this link to register: https://paperwork.lifeteen.com/ You must enter this code: UK7W to access the camp paperwork. Need Help? Watch this Video. 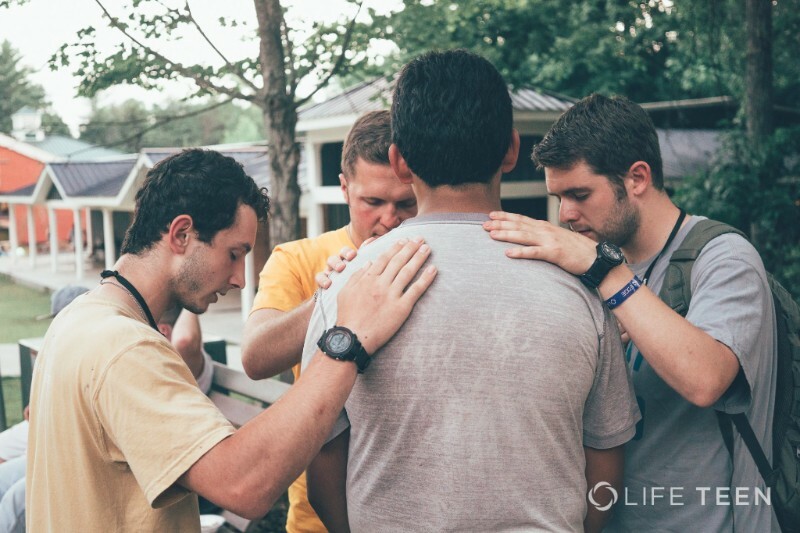 PARTICIPANT COST: $450 early bird registration ($600 after April 4). 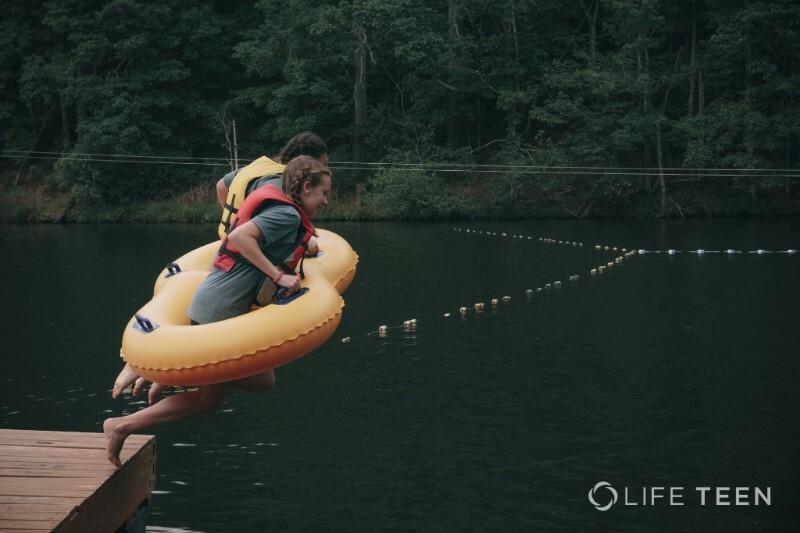 We are also offering $50 "sign-up discounts" to anyone who gets a friend who hasn’t been involved in Young Church to join us at Camp. This discount is applied to both registrations. Payment:Cash or Check. Please make checks out to St. Francis of Assisi Catholic Church. Contact Tim Jara for more payment plan options. Online Registration Due May 10 at the latest!